A few days ago I received a tiny little package in the mail from Jaime at NaturAlmond. I was lucky enough to sample a jar of their maple caramel almond butter. Let me tell you this stuff is absolute heaven in a jar! It’s rich and full of flavor. Great paired with fruit, toast, waffles, crackers, yogurt you name it! 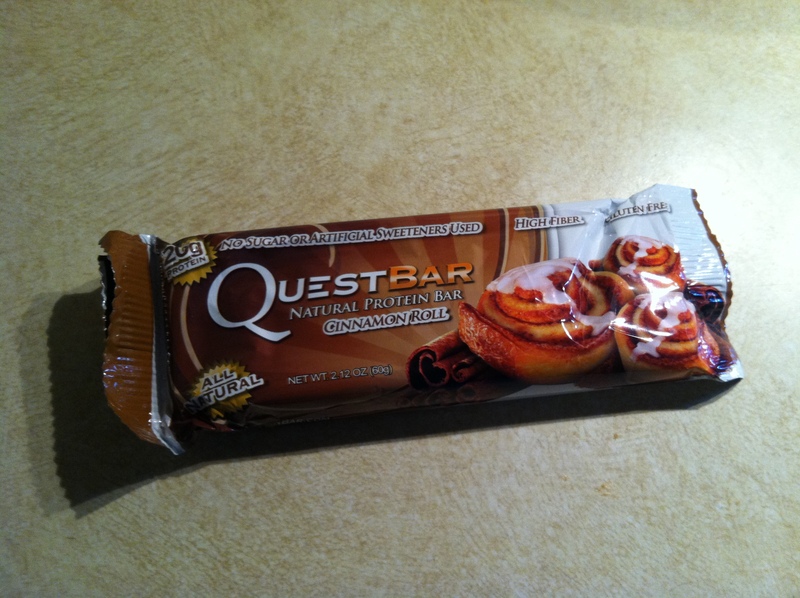 Not only is it delicious but it’s loaded with nutrition. 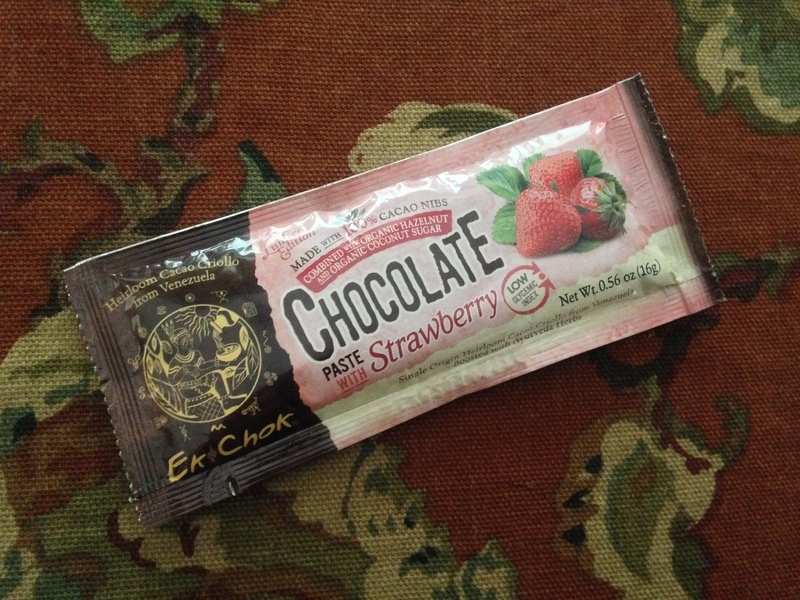 All of their products are made with no added sugars or preservatives. 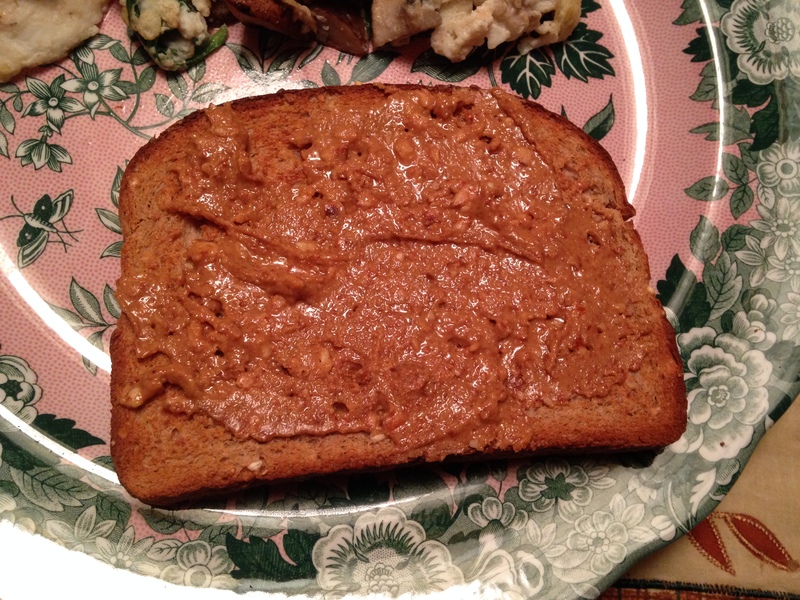 I’ve always been a big peanut butter fan but over the last year I have discovered many healthy alternatives, one of them being almond butter. 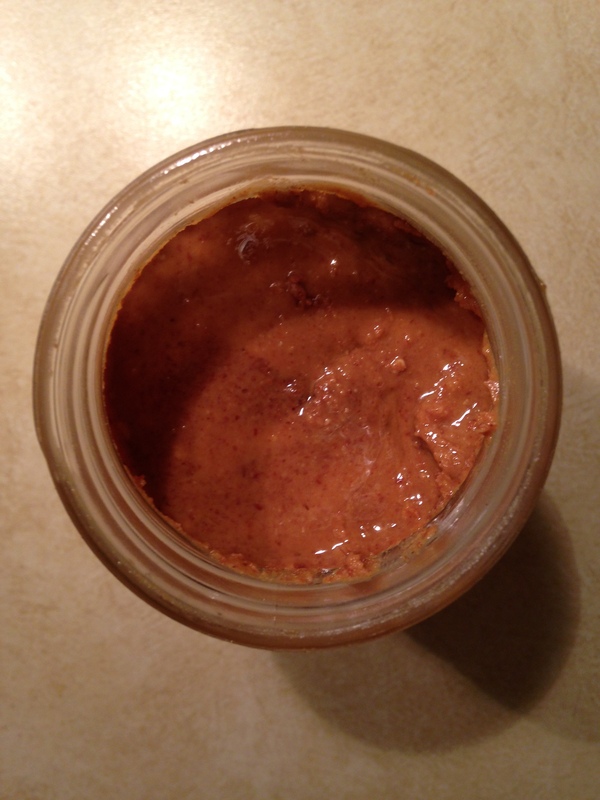 Almond butter is equally as delicious and much more nutritious. Almonds are great for your heart, lower blood pressure, control blood sugar, are rich in antioxidants, and help with weight control. 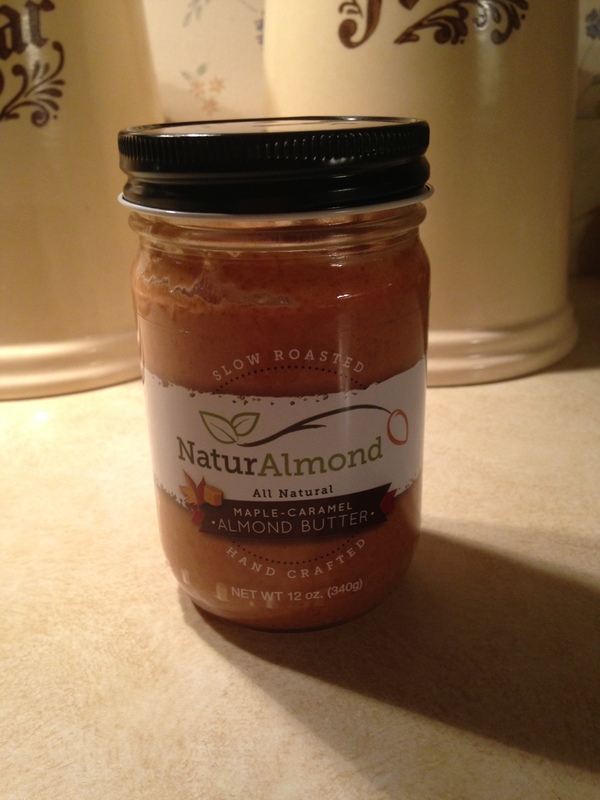 NaturAlmond is hands down of the best all natural nut butters I have tried and I highly recommend their product. They offer four flavors including; original, honey roasted, maple caramel, and salt free. All of their products can be purchased online at www.naturalmond.com . So head over to their website and check them out, I promise you won’t be disappointed! 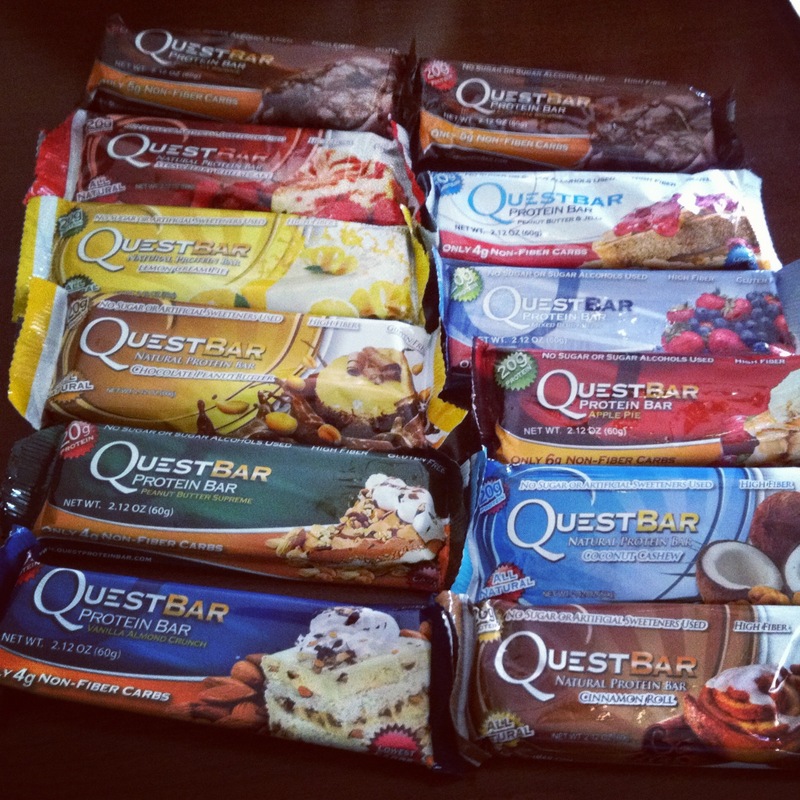 So a few weeks ago Quest Nutrition was so kind and sent me a box of their amazing protein bars to try! I want to to give them a big THANK YOU for providing me with these amazing bars because quite honestly they are probably the best I have ever had! No joke! The box included all of their delicious flavors including: chocolate brownie, apple pie, cinnamon roll, strawberry cheesecake, lemon cream pie, chocolate peanut butter, vanilla almond crunch, coconut cashew, mixed berry bliss, peanut butter supreme, and peanut butter and jelly. 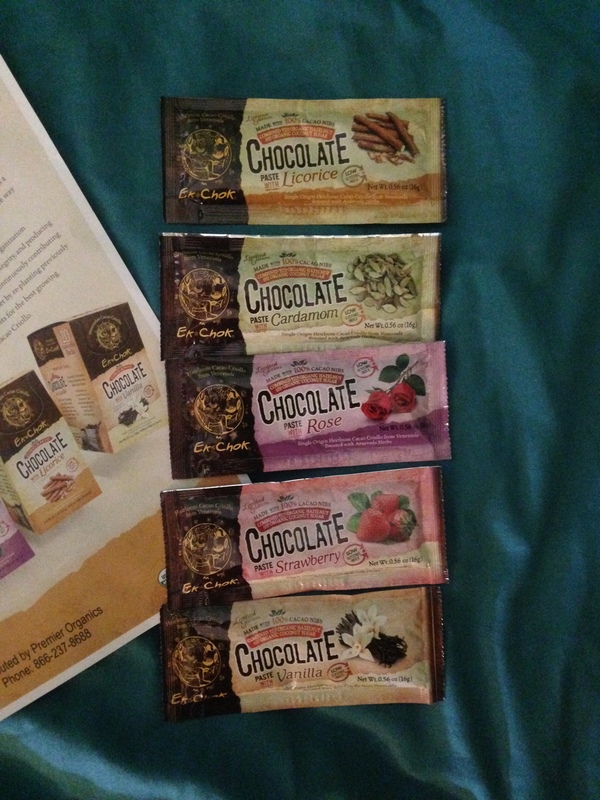 Each flavor was on point with flavor and they all tasted great! The secret to making these bars taste even better is popping them in the microwave for about 20 seconds…you end up with a warm, soft brownie like treat! To die for! 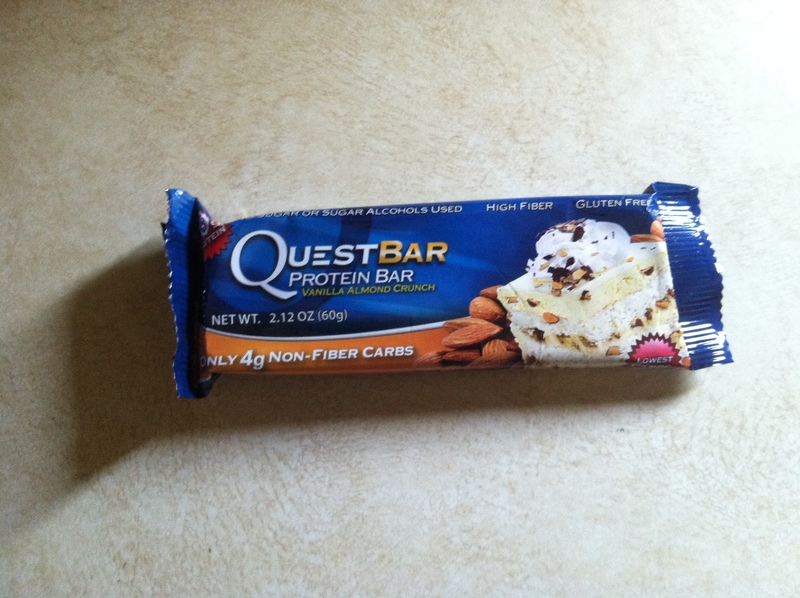 I usually had a bar after a hard workout or after dinner as a treat. 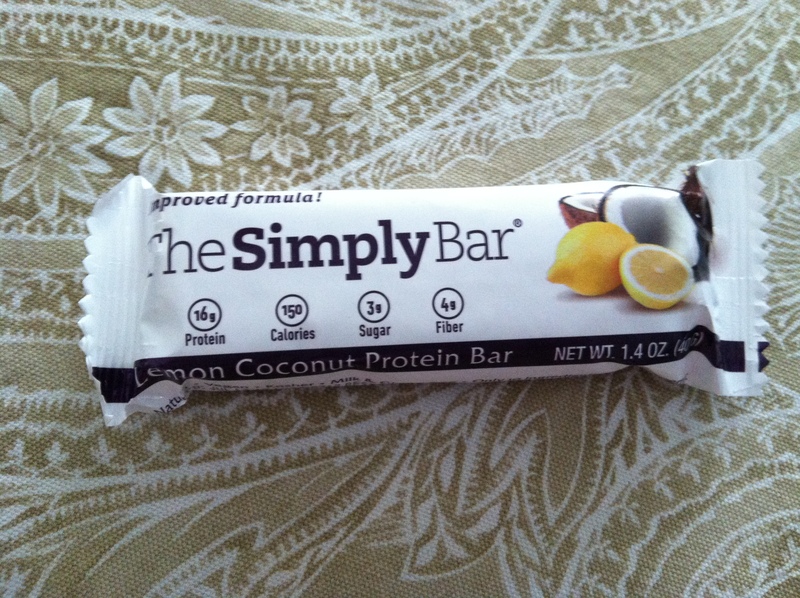 Whats so great about these bars that make them so guilt free is their extremely high fiber low carbohydrate content. 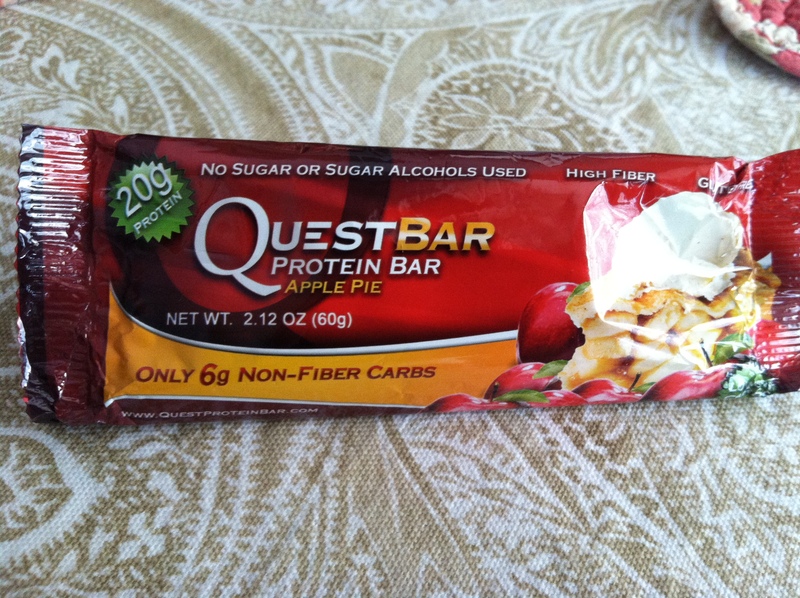 Each bar has around 17-18 grams of fiber leaving each bar with anywhere from 2-6 active carbs. Not to mention a whopping 20grams of protein packed into these babies! May not be the prettiest of pictures but this was the apple pie flavor that I broke in half and popped in the microwave. Literally tasted like a warm apple pie..so so good! Definitely one of my favorite flavors. Another favorite! I am a peanut butter addict and I’m a female who loves chocolate so this was perfect! Cinnamon roll is a microwave must! Once again the flavor did not let me down! I picked up a box of this flavor they had my local vitamin shoppe last week..worth every penny! Vanilla almond crunch was not one of my favorites but it was still delicious! So go give them a try! I promise you won’t be dissapointed! 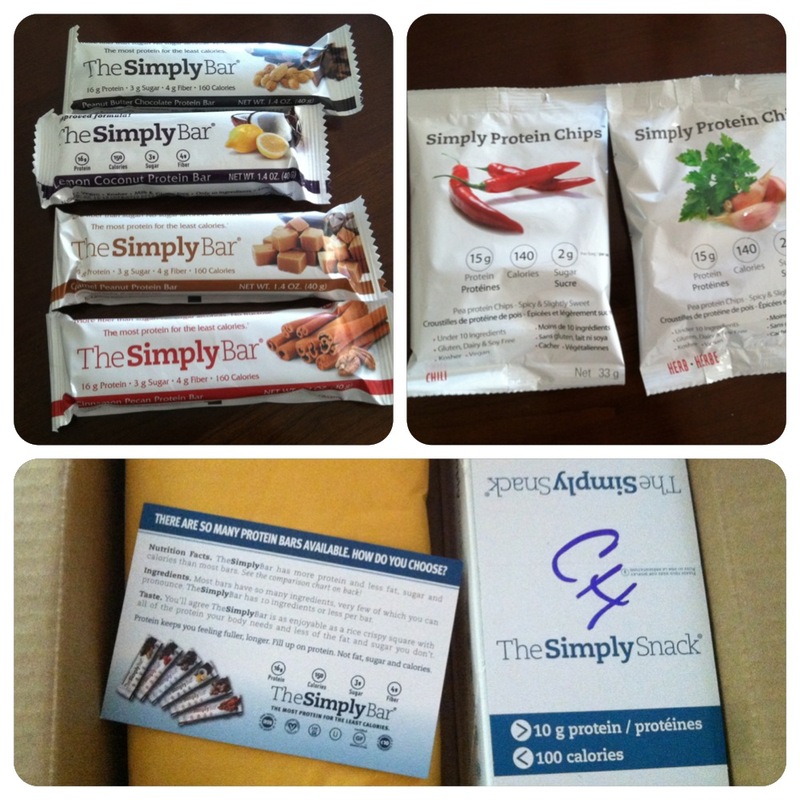 So a few weeks back I got in contact with The Simply Bar and they were so kind and sent me a little package of samples to review! 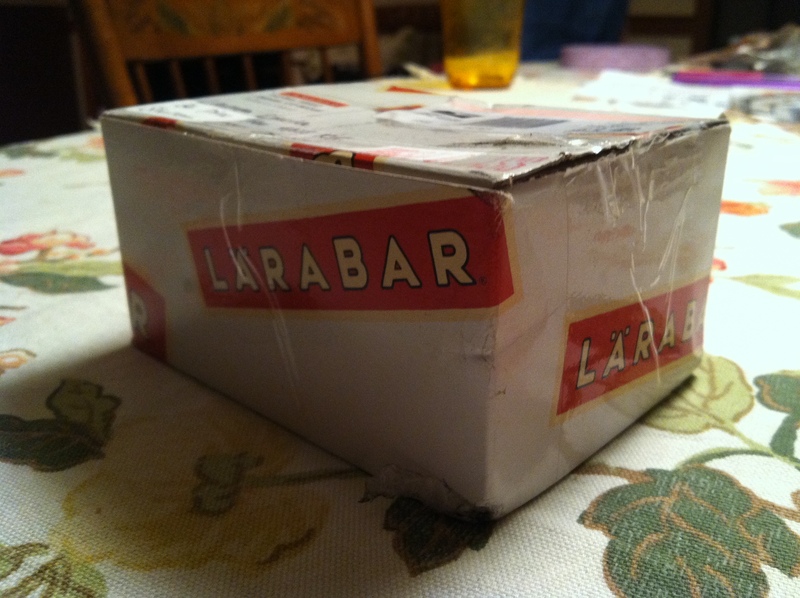 I received a small box filled with four of their top bars including: Peanut Butter Chocolate, Caramel Peanut, Cinnamon Pecan and Lemon Coconut. As well as two small bags of their new Simply Protein Chips made from pea protein! 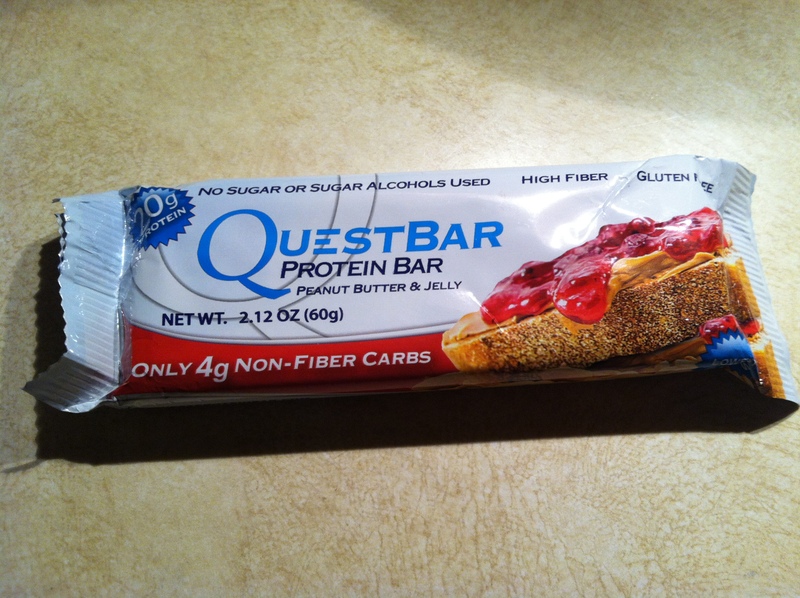 What’s so great about these bars is that they are all around 150-160 calories, have about 15 grams of protein per serving, under 5 grams of sugar and are fairly low in carbohydrates compared to other bars on the market. First one I tried was Peanut Butter Chocolate and it was a hit even though it wasn’t my favorite out of the bunch. The taste wasn’t too over powering and the consistency of the bar is just right..kind of reminded me of a crisper rice krispie treat. Probably would taste great dipped in coffee..yum! Second was Cinnamon Pecan and this one was a favorite! 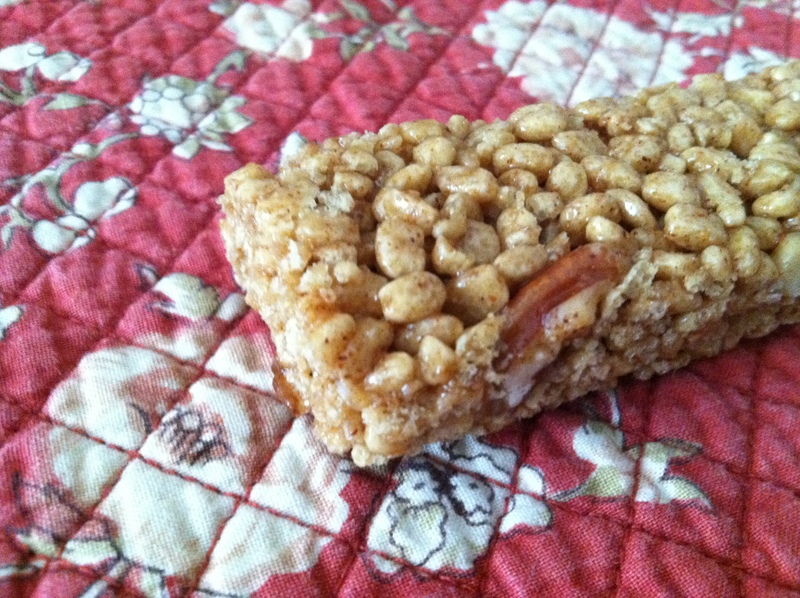 Crispy, not too sweet and it definitely reminded me of a cinnamon roll… a crispy version of course. 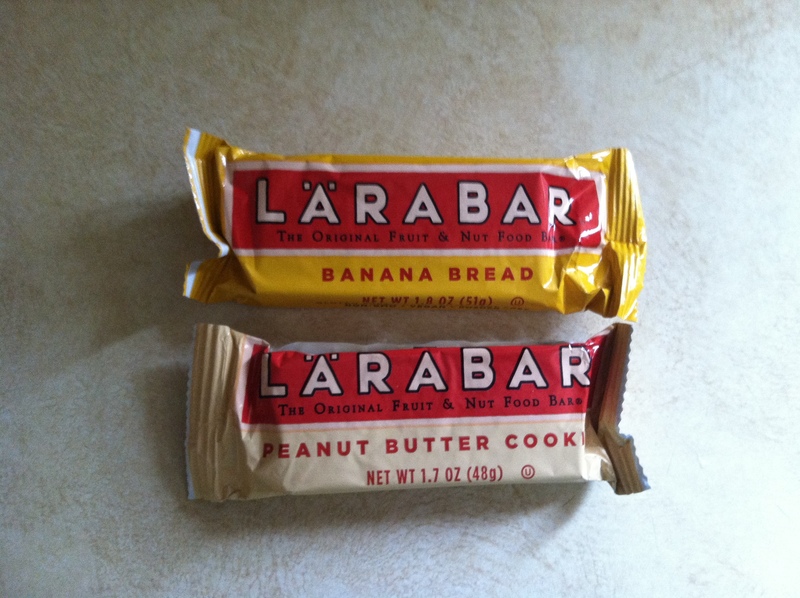 Third one was caramel peanut which I packed as a snack while I ran some errands last week. 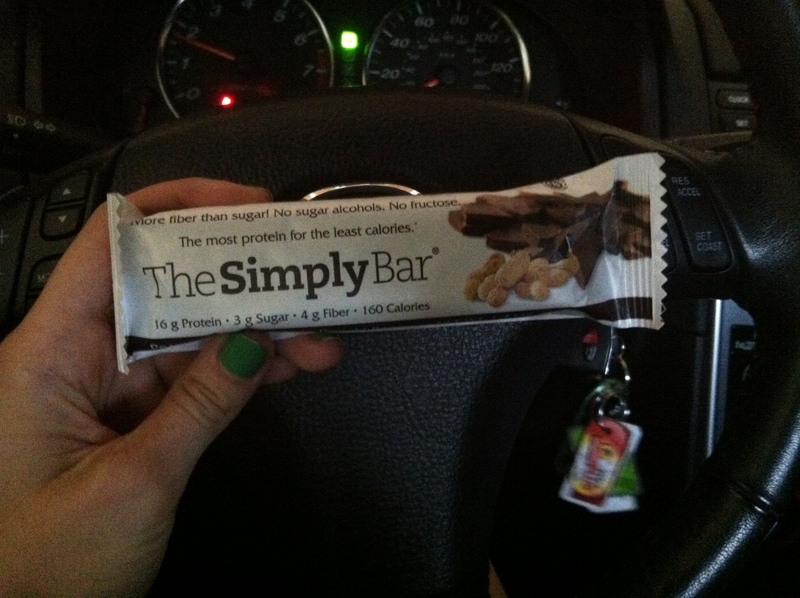 It was pretty hot out that day and when I got back to my car I ripped the bar open to find a somewhat mushy caramel peanut crispy treat and the taste did not let me down! But my favorite out of the bunch was the lemon coconut. 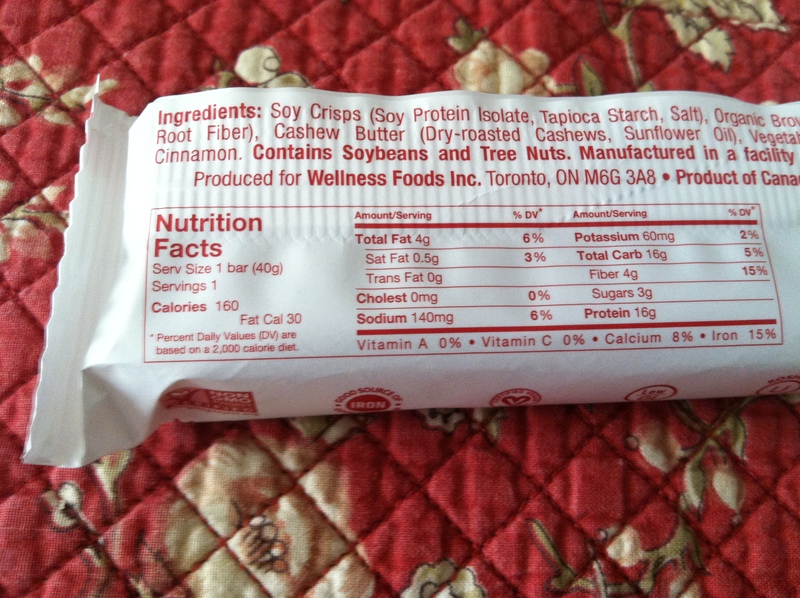 This bar has 4 grams of fiber and only 3 grams of sugar. It was light, refreshing and reminded me of the tropics. Lemon coconut flavor is perfect for those who aren’t too big on chocolate. 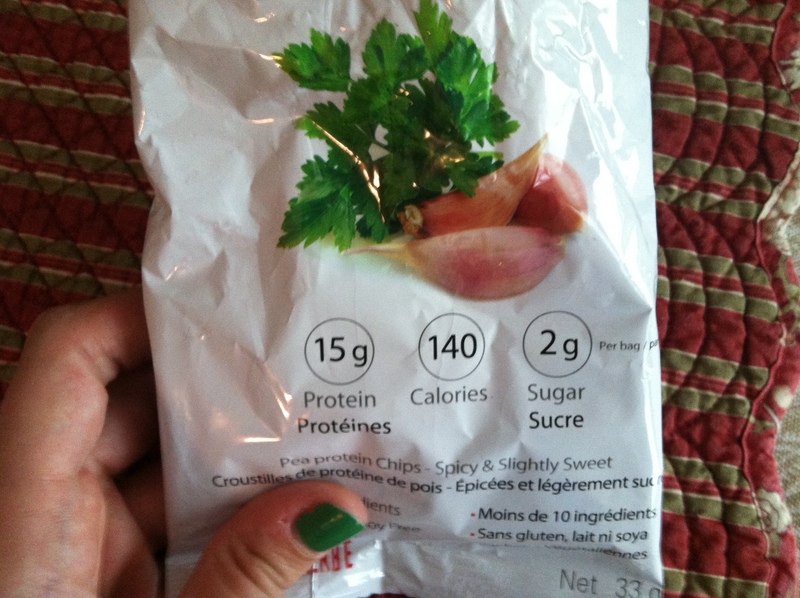 Each bag of these chips have 140 calories and 15 grams of protein! Chips with protein?! I’m a fan! Flavors included herb and chili which are both a combination of spicy and slightly sweet. 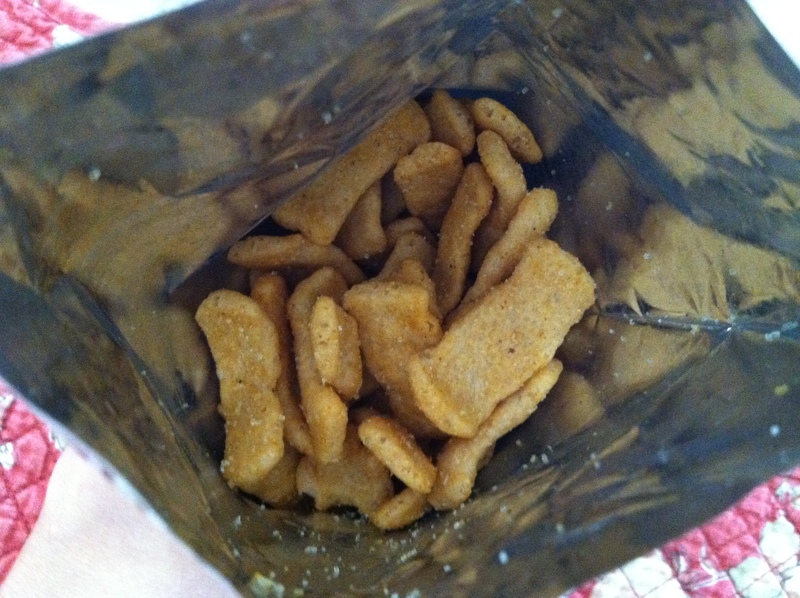 Not to mention they have alot of crunch which is always a plus! These chips are made with under 10 ingredients including pea protein isolate, dehydrated potato flakes, potato starch, salt, calcium carbonate, canola oil, natural cane sugar and seasoning. 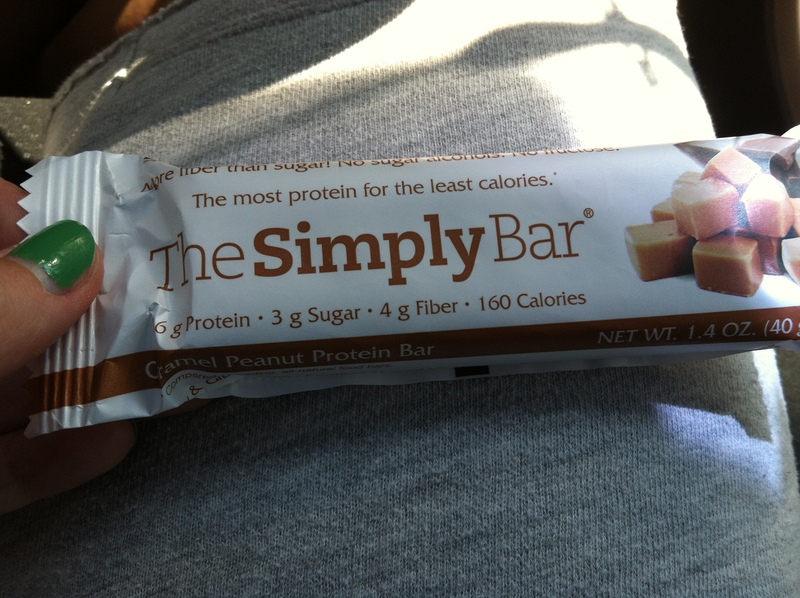 I highly recommend these products to anyone looking for a bar or snack that is packed with protein, low sugar and tastes great! 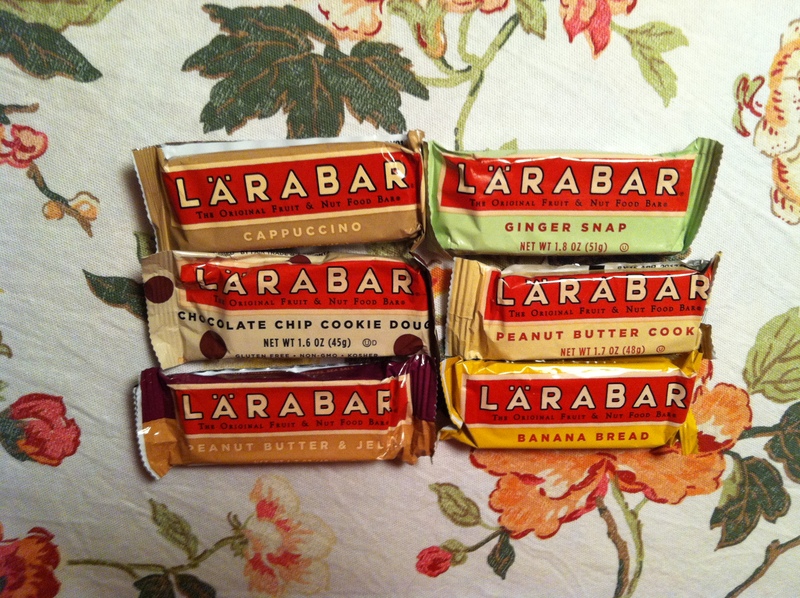 What makes these bars so perfect is that most of them are made with anywhere from 2-7 whole, natural ingredients. No processed ingredients, chemicals or fake stuff here! 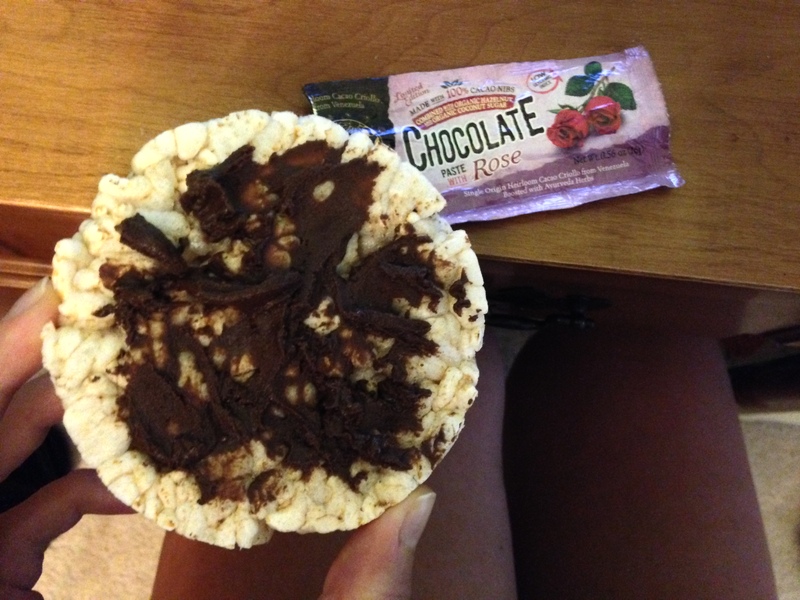 Definitely a super clean and healthy snack, post or pre-work fuel, afternoon pick me up or dessert! 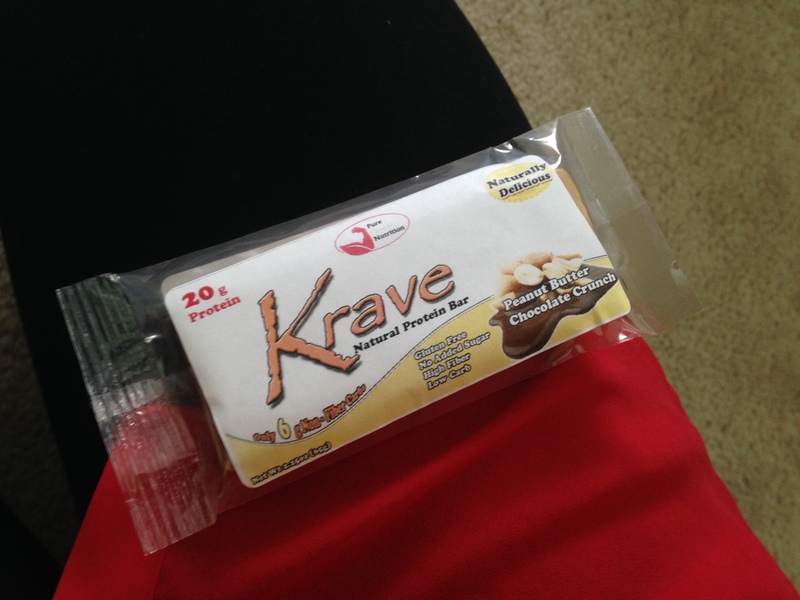 The first flavor I tried was Ginger Snap and it was a huge hit! 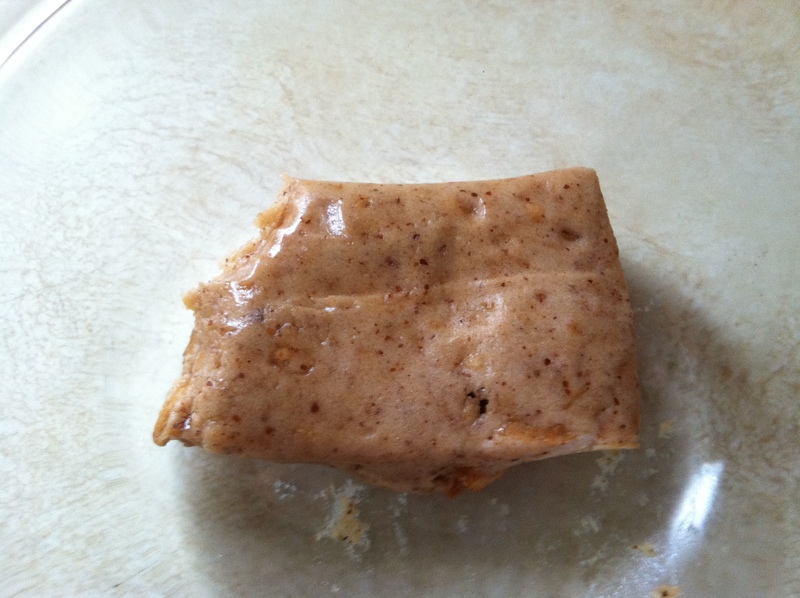 It tasted exactly like a gingersnap cookie and the spices were just right not too little or too much. Made from dates, almonds, pecans, ginger, cinnamon and cloves. Perfect! Peanut Butter & Jelly..really? This one is probably going to be one of my favorites. 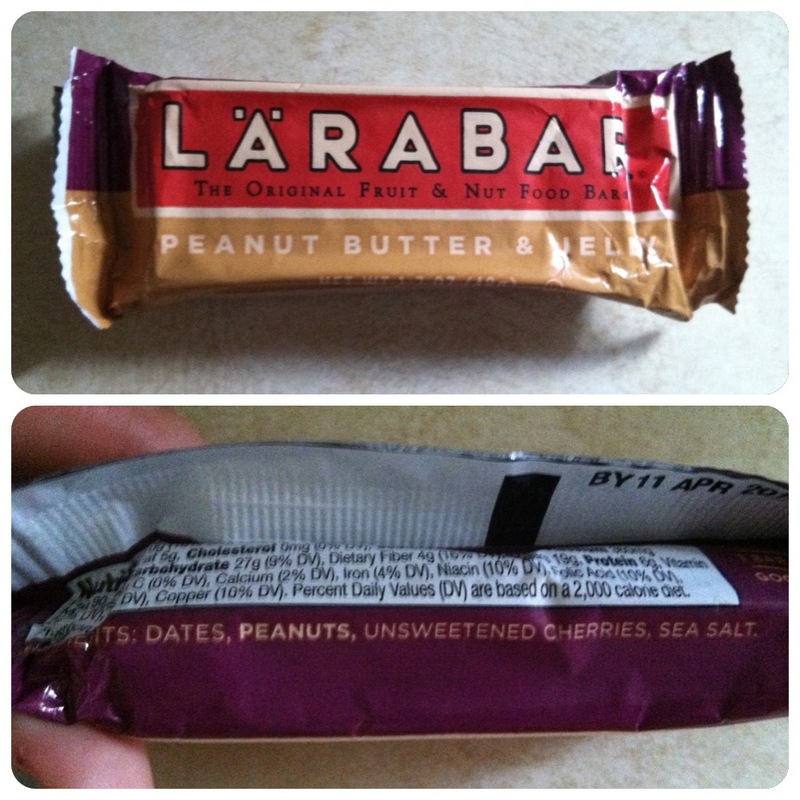 It tasted exactly like a peanut butter and jelly sandwich and the only ingredients are dates, peanuts, unsweetened cherries and sea salt. Can’t get anymore natural than that! Next flavor was chocolate chip cookie dough. I mean come on who doesn’t like cookie dough? 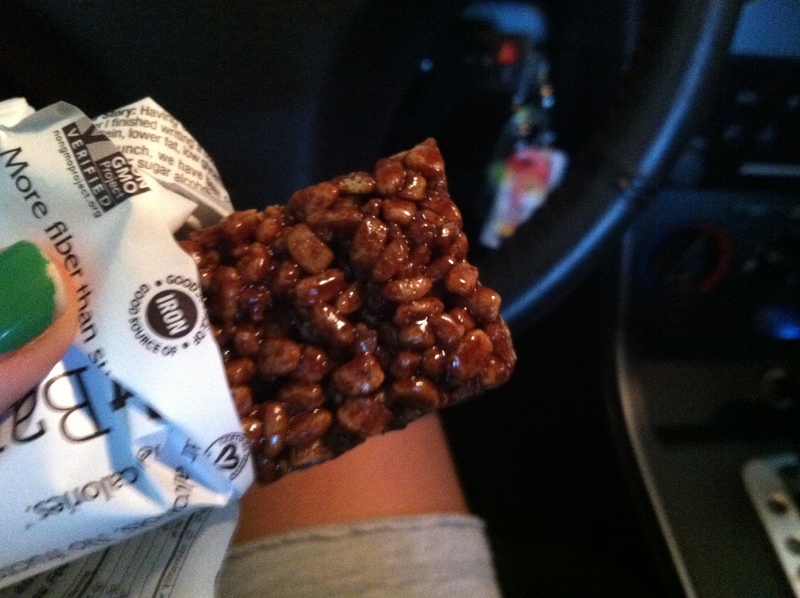 I left this one in my car as a mid morning snack to munch on after I ran errands…and well the sun kinda melted the chocolate chips but oh my goodness was it good! Yet again tasted exactly like the name and totally guilt free. 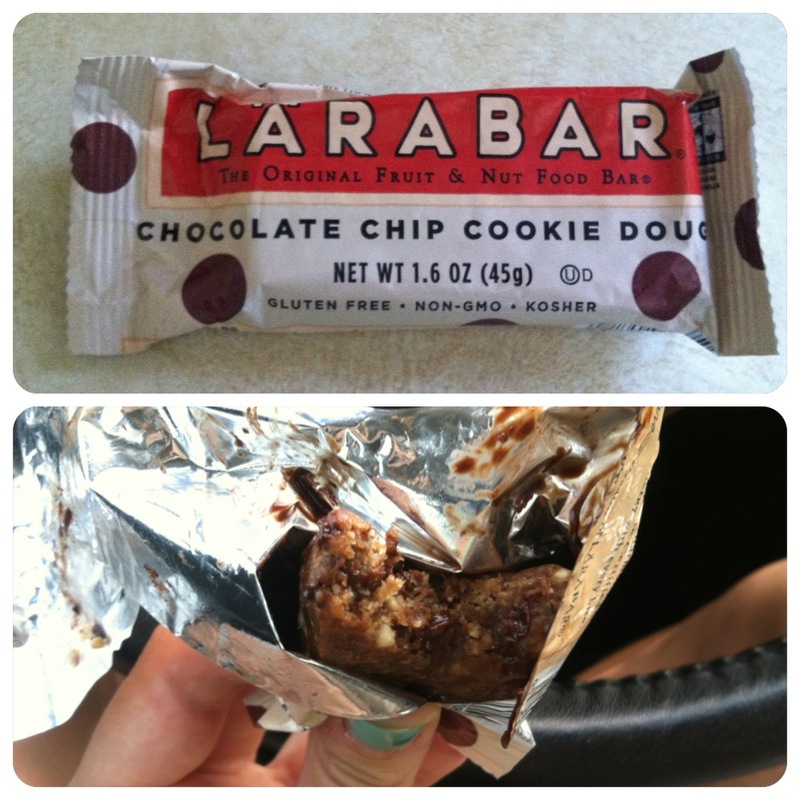 Made from cashews, dates, chocolate chips and sea salt. Two thumbs up! Cappuccino…I love my coffee although I’m not the biggest coffee drinker coffee flavored anything is usually a hit in my book. 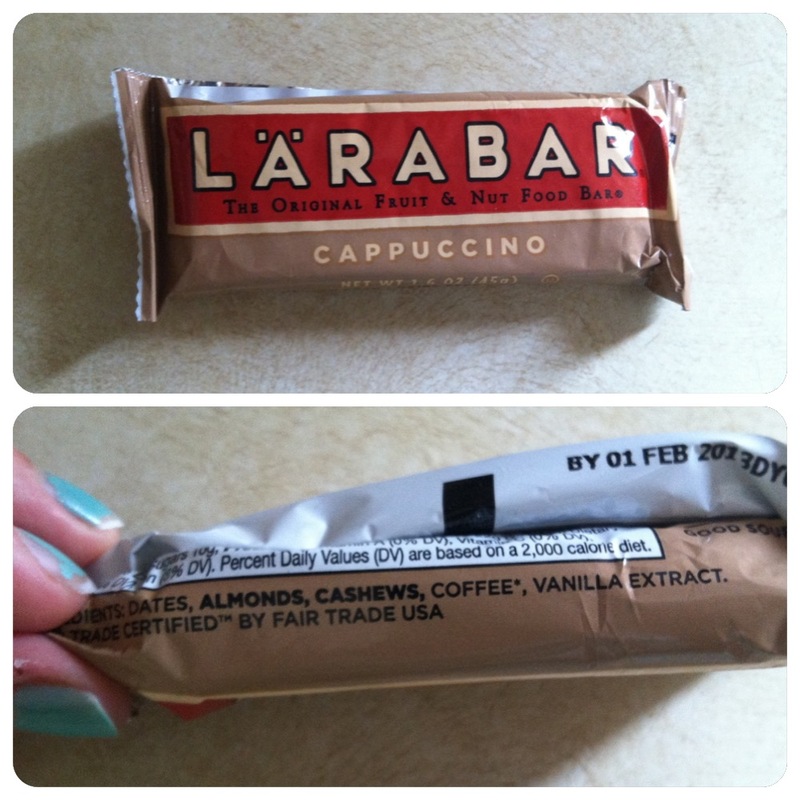 Made from dates, almonds, cashews, coffee and vanilla extract. So simple and so good! These next two I am saving for afternoon pick me ups..they both are made from only three ingredients and I’m sure I am going to love them! Banana Bread is made from dates, almonds and unsweetened bananas and Peanut Butter Cookie is made from dates, peanuts and sea salt. I mean really how much cleaner can you get? 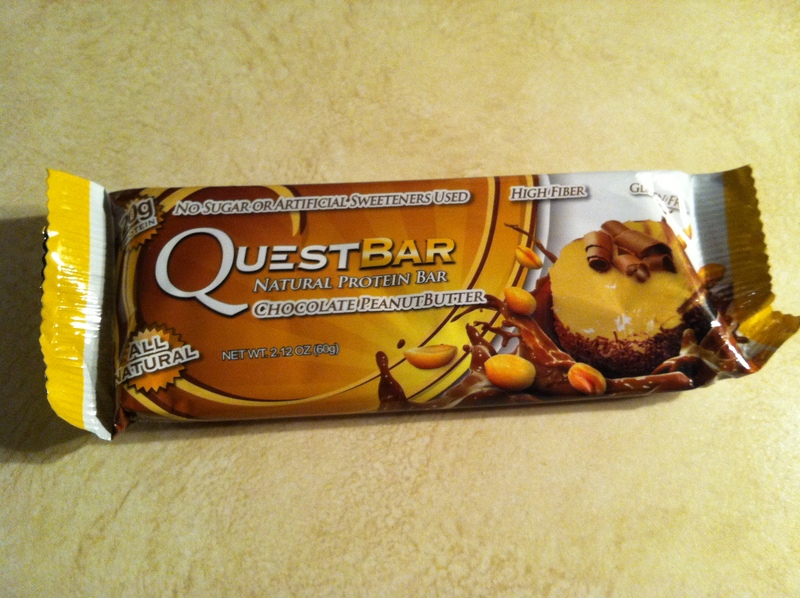 This is why I love these bars and after trying them I am now HOOKED. 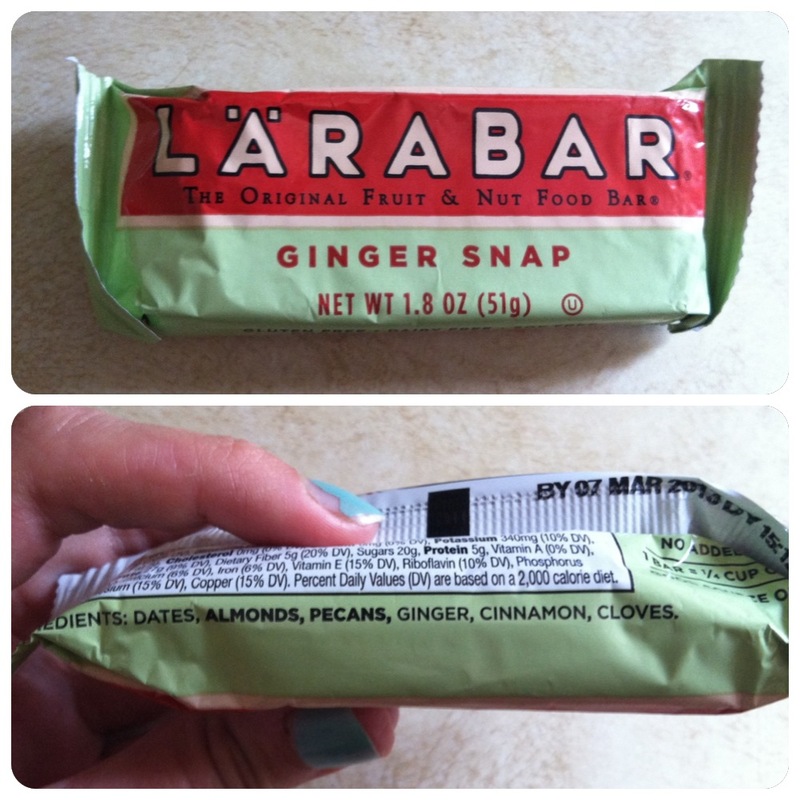 If you like finding healthy snacks or food products definitely check these out! You can find them at most grocery stores, Trader Joes, Whole Foods, Wal-Mart, Target etc.